‘Brexit-proof’ your move to Spain – deal or no deal! 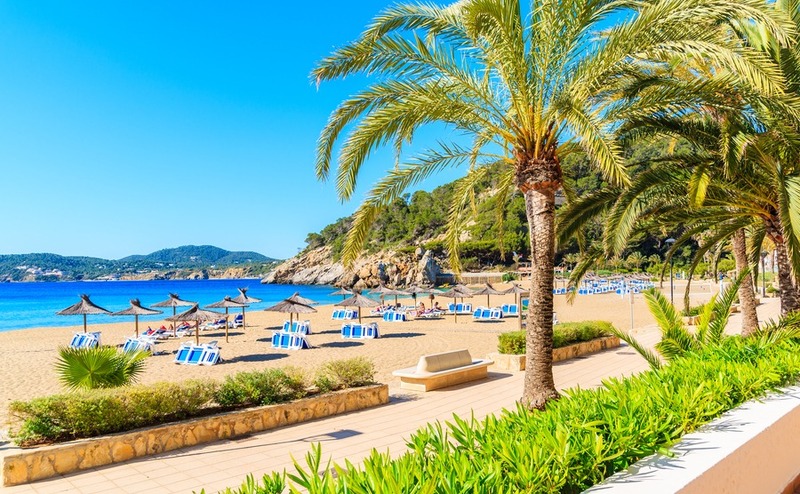 The clock’s ticking on Brexit – but is it really ‘time up’ for Brits relocating here to sunny Spain? The media would have you think so. However, British buyers actually increased by 16% this year, so what do they know that others don’t? 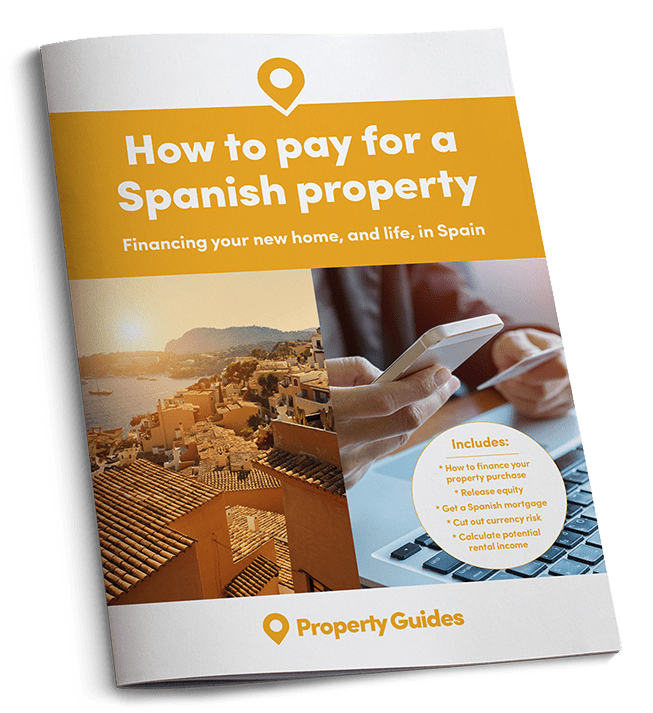 In Part Four of your six-part series on buying in Spain, we’re looking at one of the most crucial aspects of the entire process: how to buy in Spain. You need to know how you can finance your property – what funds you have available – as well as who the key players to involve in the process are. Could you see yourself enjoying year-round sun, swimming in the sea right into November? How about dining out on delicious Spanish cuisine for just a few euros, or spending the weekend playing golf on one of several top-class resorts? Life on the south Costa Blanca might seem like a year-round holiday, but it’s reality for the 70,000 British property buyers who have made their home here. And anyone looking to follow them will be pleased to know that homes here are still affordable – although parts of the region are in the top three fastest-growing markets in Spain. 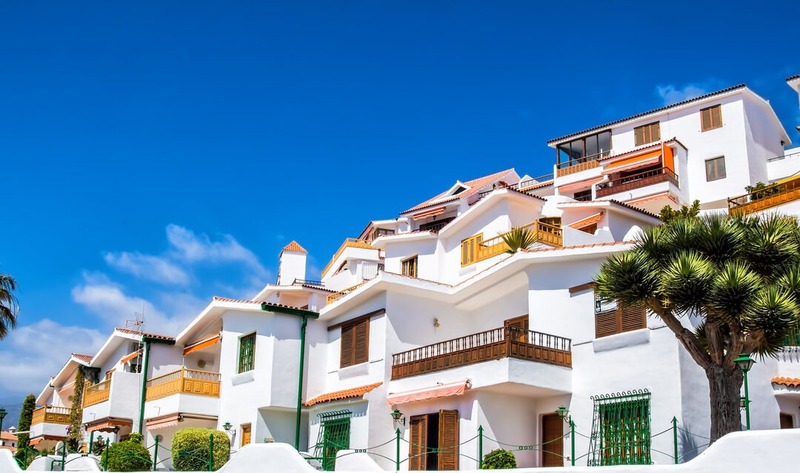 Once you’ve decided what you’re looking for in your property, and you’ve set out your timescale, it’s time to start looking at the best areas to buy in Spain. 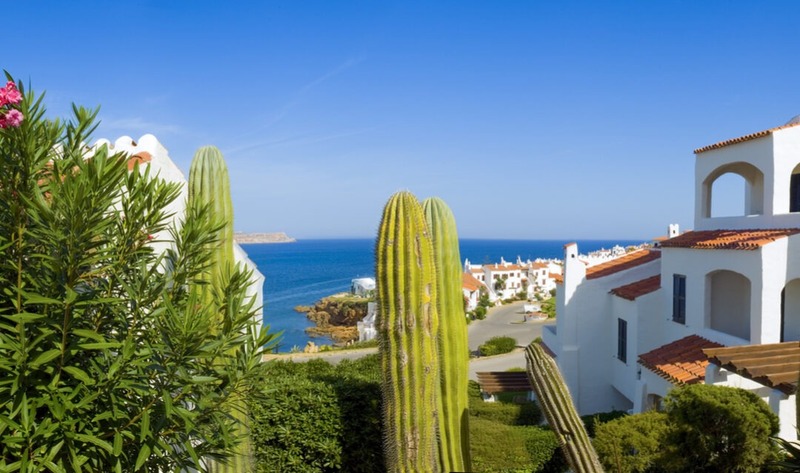 By far the most popular areas are the coasts and islands – here’s where to purchase in the most popular spots, in part three of our six-part guide, Buying in Spain. Winter might just be one of our favourite seasons here in Spain: temperatures are still comfortable (it’s 20ºC in the south at the moment) but the crowds have gone and it can feel like you have the place to yourself. Only briefly though, because, as any home owner in even the smallest Spanish village will tell you, it’s fiesta time. Cue fireworks, processions, good food, drink and cheer, and a chance to meet and mingle with your neighbours. 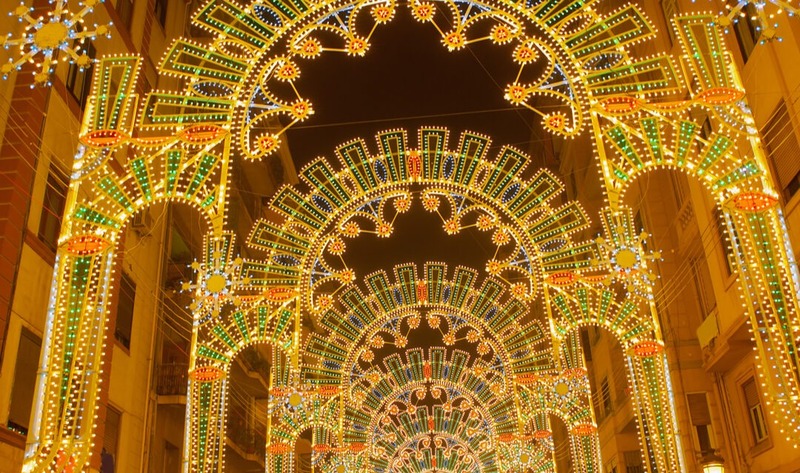 Here are some of our favourite of Spain’s winter fiestas, beyond Christmas and New Year.